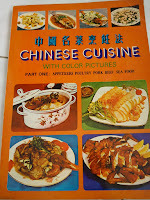 Last month, I have tried many recipes from this cookbook and to me the dishes are tasty and delicious. 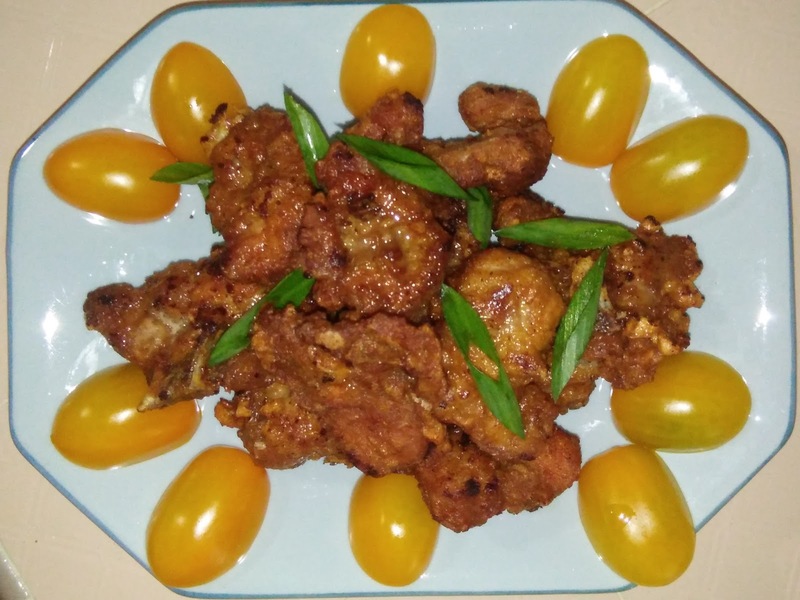 With some modifications, the recipes are easy and simple to follow and truly Chinese style of cooking. 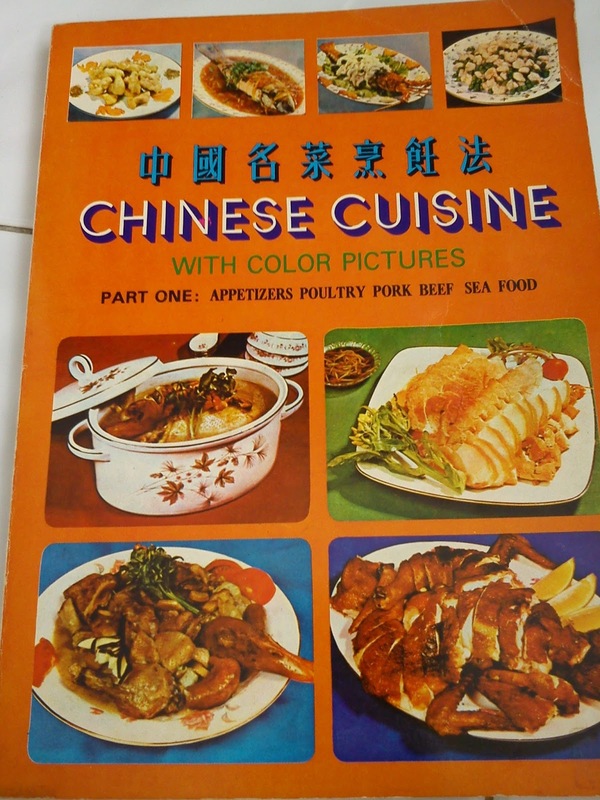 As there are still some recipes which I love to try, this is still the cookbook which I would like to refer for this month's Cookbook Countdown Event#20. Just like this dish, even though its' name is Indian style with the use of curry powder, it is not spicy or has an intense curry flavor to the Malaysian tastebuds. 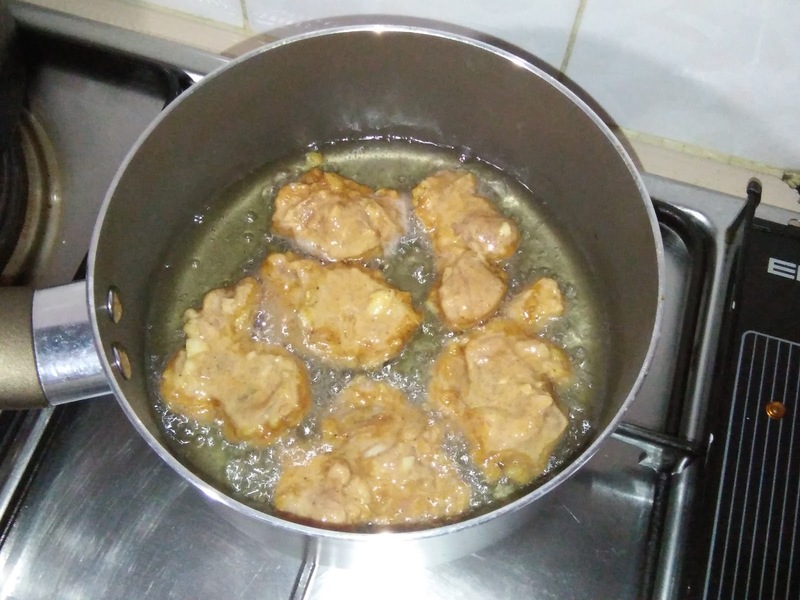 Nevertheless, these fried meat pieces are fragrant, tasty, delicious and appetizing. I did enjoy chewing at it and couldn't stop just with a piece. It is worth giving this recipe a try. There are a few more tempting recipes from this book which I will try before putting it aside. Mix ribs with marinade and leave for at least 30 minutes , then add in egg and mix well. Add in cornstarch, mix well. 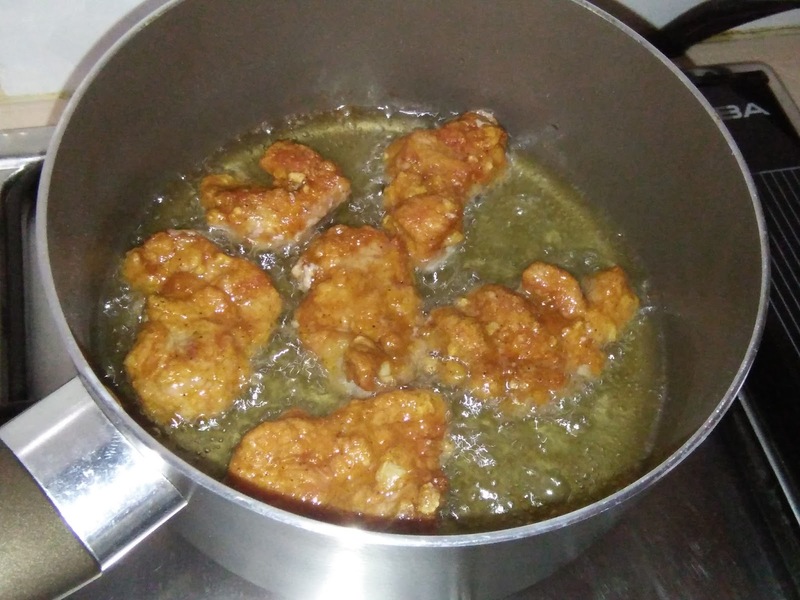 I marinate it for several hours. Heat oil in wok [I prefer to use my 16 cm saucepan, less oil needed] over medium heat, pan fry ribs until golden brown for 6-10 minutes or until cooked through. 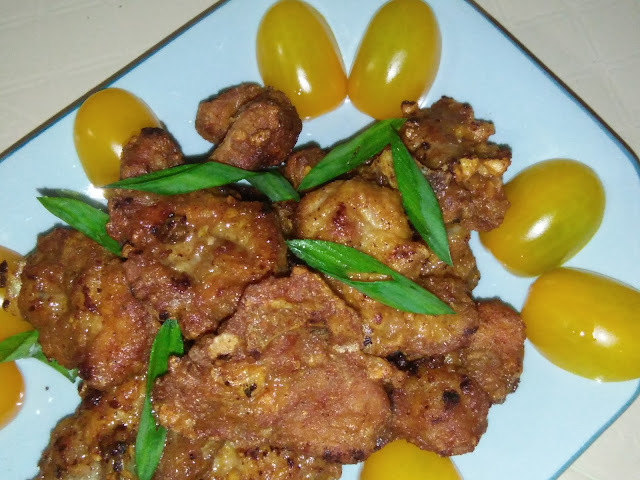 Kimmy, very exotic mix of curry powder and 5-spice powder. I must try it! Hi Phong Hong, the flavour is good. Glad I tried cos' these are aromatic and delicious. Hi Kimmy, I have seen lots of delicious recipes you have tried from this book. 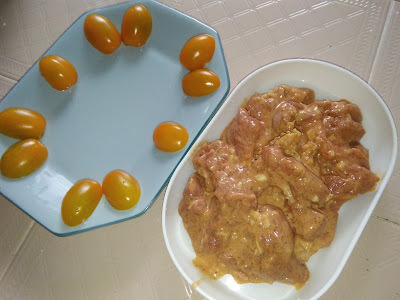 Like you, I have a book on China food which I cannot stop cooking from, as we have liked what I have tried so far, so I am still using the book a few times each week. 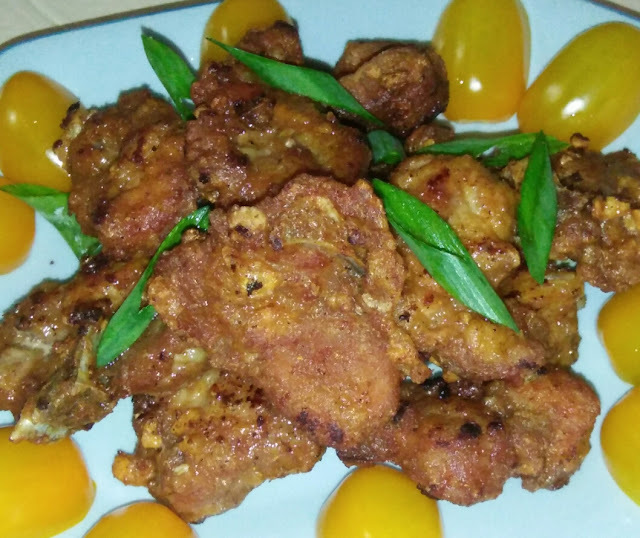 Your curry spare ribs looks so delicious! Hi Joyce, I can understand. Me too very busy will loads of duties and chores to clear otherwise, I would have been able to prepare more dishes from this book. Still a number which I love to try. 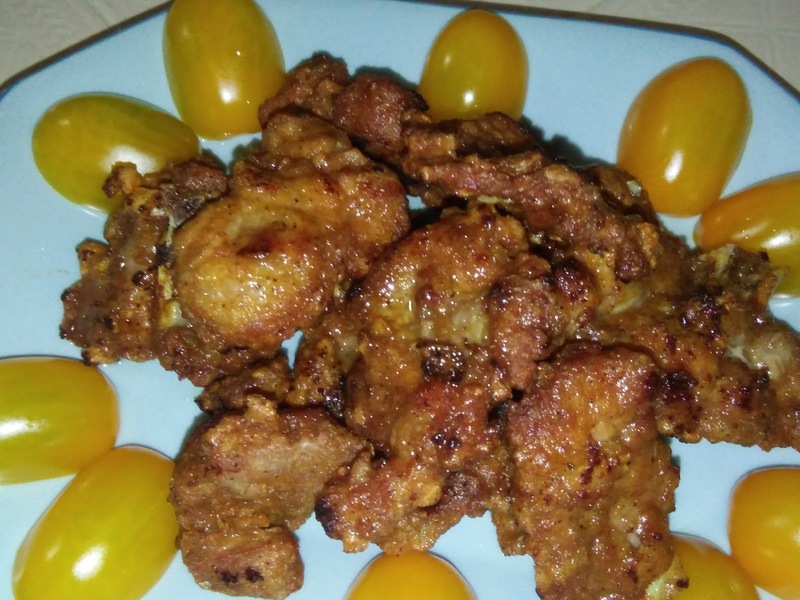 These fried ribs are tender, tasty, aromatic and not dry. Awesome.